At Tru-Herbal Beauty, I offer a top of the line eyebrow tinting treatment that has benefited thousands of women and men for years. My eyebrow tinting treatment has been used by women and men of all ages with extremely positive results. Investing in an eyebrow tinting treatment from us not only benefits those with light-colored or weak eyebrows, but can also add clarity and precision to eyebrows that might be a little on the wild side! 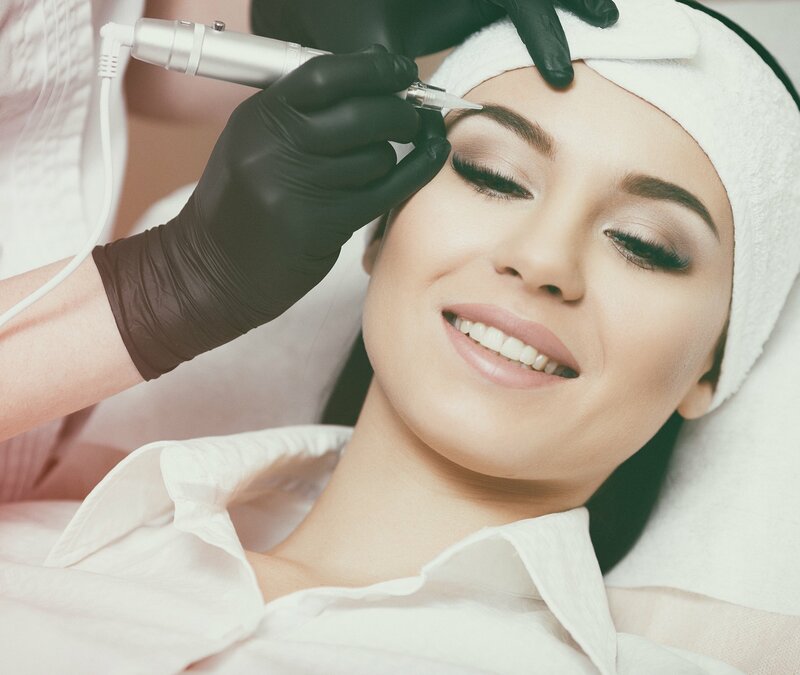 If you think that your eyebrows could use some care and attention, or if you would simply like some further information on this treatment then give us a call right away. As a beauty therapists I am skilled and have all the experience needed to answer any questions that you may have.